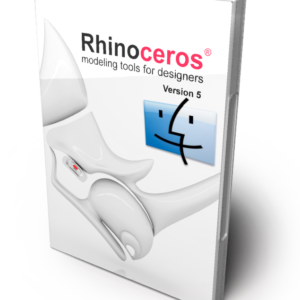 Simple, integrated animation for Rhino 5/6. 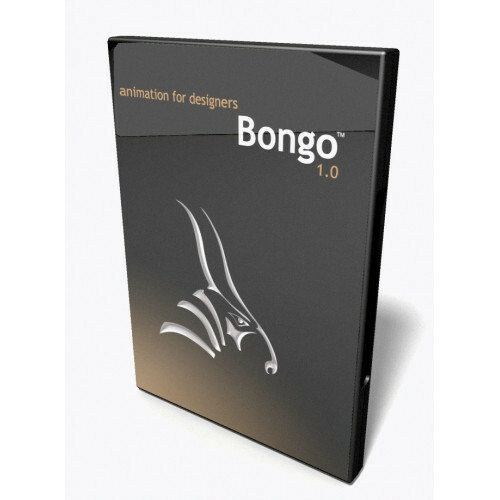 Just drag and drop to create animations in Rhino. No losing valuable time changing between programs. Preview inside Rhino, in real time, in any shading mode (including Neon!) Render to video using any compatible renderer.